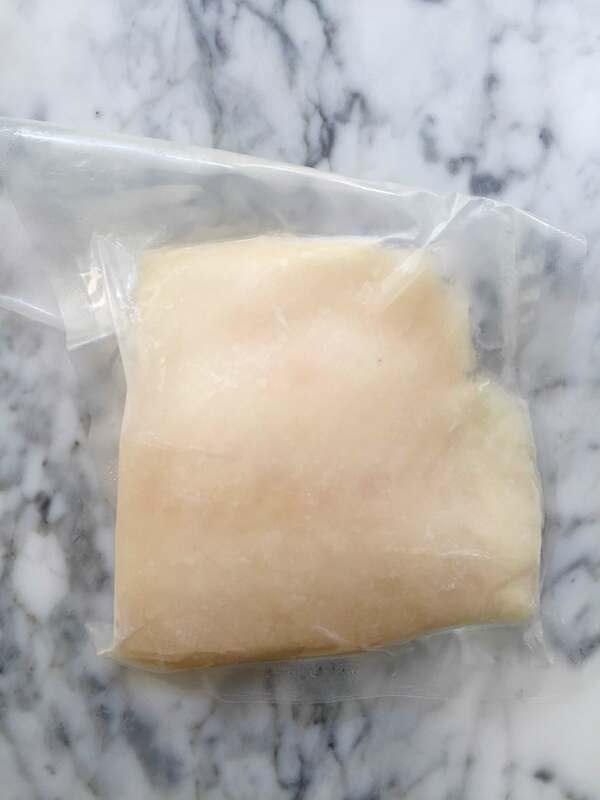 Delicate, slightly sweet flavor with firm and flaky texture. 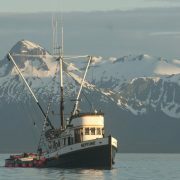 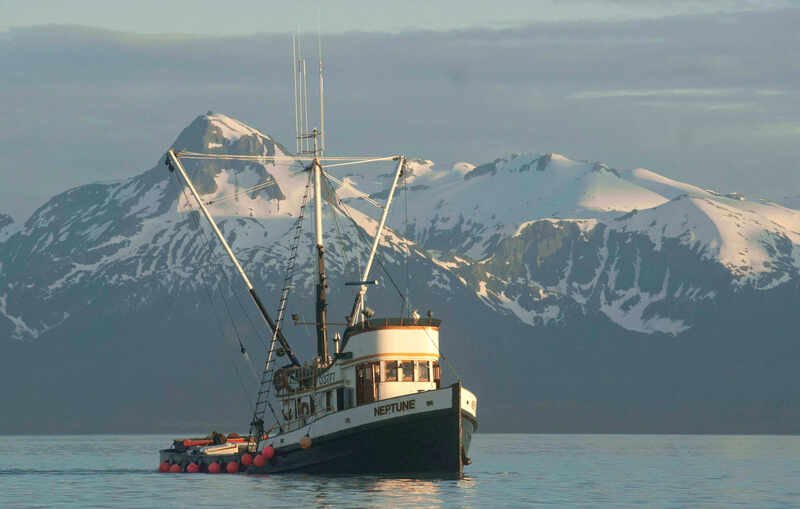 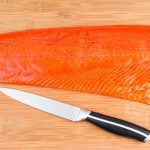 Wild caught from Alaska is the purest, cleanest and most eco-friendly. 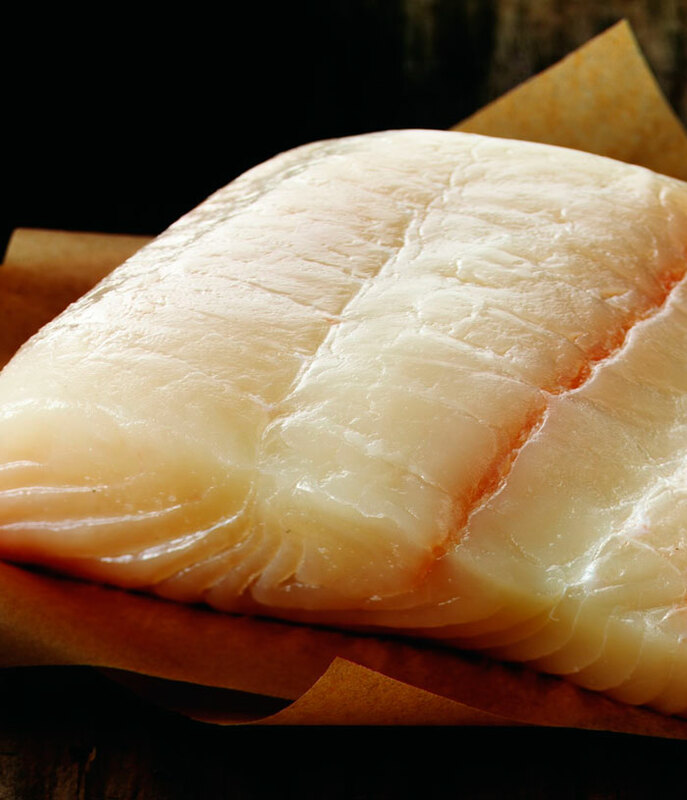 Read here for our blog on health benefits and recent news on wild caught Halibut. 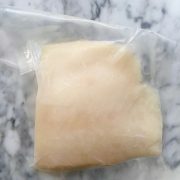 The Halibut is blast frozen as soon as it is pulled from the water. 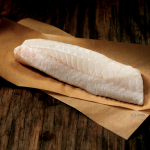 The freshness, flavor, and texture are locked in allowing you to keep your seafood fresh for many months.